The time is near. Tomorrow is the day to show your love for Southern Arizona Greyhound Adoption and the hounds we help. 8:00am-9:00am for donations of $50.00 or more. 5:00pm-6:00pm for donation of $25.00 or more. 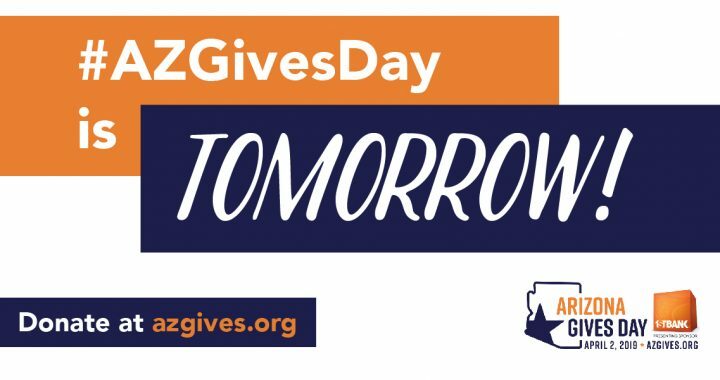 Please remember SA Greys on Tuesday, April 2, 2019, during Arizona Gives Day.